pasik added a comment to T9821: Allow Harbormaster build plans to run on branch push instead of per-commit. Gentle ping here again :) Has anyone managed to get a webhook triggered on a phabricator git repo, once-per-push, not once-per-each-commit ? pasik added a comment to T13269: Improve initial implementations of Workboard triggers and groups. well, I'd say for example the "Close as <status> (only acts if task is not already closed)" is useful, and definitely needed. Move the task to "done" column on the workboard, and the task automatically gets closed. That's handy. @jbrownEP Hey! Was this implemented yet? I'm interested in this feature aswell.. (being able to run hook action once per push, no matter how many commits there are in the push). Herald updated subscribers of T12371: Support `viewerprojects()` and implement `viewerpackages()` for "Auditors" in Diffusion. Herald updated subscribers of T10334: On workboards, distinguish between "drag to column" and "drag to specific place in column". Herald updated subscribers of T12843: Add support for creating workboard columns from the Conduit API. 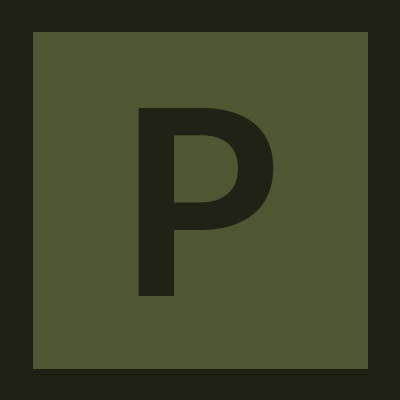 pasik added a comment to T12288: Phabricator OAuth 2.0 initiating SSO login from a Third Party website. @epriestley : because it's easier to manage everything from a single instance of phabricator. Phabricator has native support for multiple authentication providers, so I don't see a problem with this. @epriestley : we need multiple authentication providers because this is a shared phabricator instance, and thus different groups of users need different IDP. @epriestley: Yes, we have multiple authentication providers configured and needed in phabricator, and thus "allow auto login" won't work. pasik updated the task description for T12288: Phabricator OAuth 2.0 initiating SSO login from a Third Party website. pasik created T12288: Phabricator OAuth 2.0 initiating SSO login from a Third Party website.